Have you ever heard of craftsy.com. I stumbled upon it one day looking for knitting patterns just for fun. 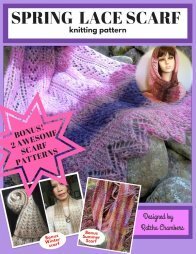 Since then I've been listing my free and sale knitting patterns at craftsy for no cost. 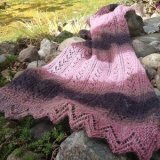 If you are a knitter or a crocheter like me having great pattern that what to share with folks or just want to get it listed for sale, you can head right to crafty and get started at no cost. 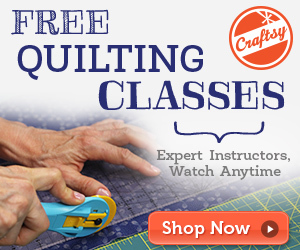 Craftsy offer free and charged art and craft classes. You can become a member for free. The best thing I like about it is the beautiful yarns at good sale prices.